On a recent day off, I voluntarily, even eagerly, drove in morning rush hour traffic through downtown L.A. to visit the FiDM Scholarship Store. The merchandise in the store is hit or miss depending on who donated what that day or week, but this visit was worth the drive. I scored bags of zippers for super cheap, but only when I got home did the full worth of the bounty hit me. Rather than the usual no-brand zippers that sell for a dime in the Fashion District, the zippers are top-of-the-line riri zippers. At the time I only knew that YKK zippers were the gold standard, but holding the riri zippers in my hand I could tell they were high quality. 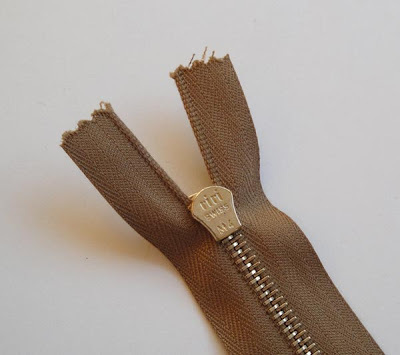 The heft of the zippers; the smoothness of the zipper teeth, the quality of the zipper tape. A quick Internet search revealed that riri zippers are even better than YKK zippers and are used in high-end designer bags. And I saw these same zippers selling for retail in downtown L.A's Fashion District for upwards of $5 each. Score! I was tempted to go back and get more, but really, what would I do with them? So to justify the purchase, I made some pouches using some high-end cotton/linen Japanese fabric. These zippers are designed to allow the customization of the zipper pull. One of the other finds from my FiDM shopping expedition was spools of suede lacing for a great price. 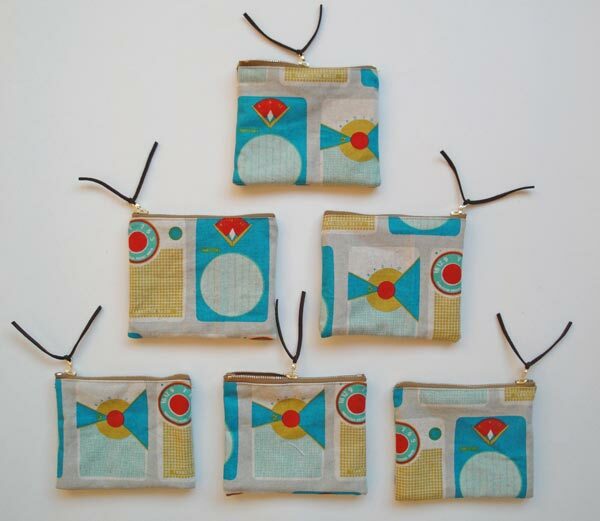 I used them to make the pulls to finish the pouches. 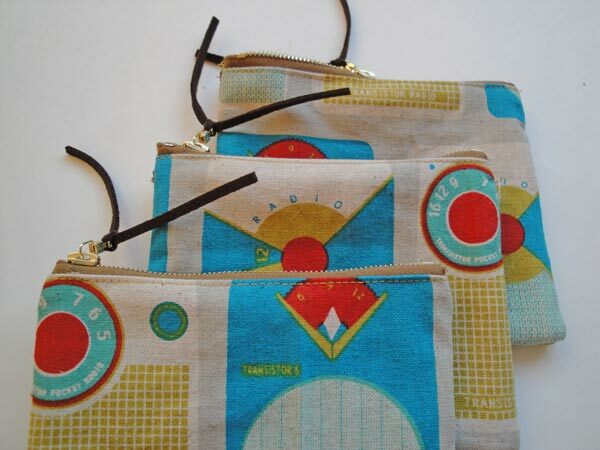 Thus, thanks to sewing and the Internet, I can geek out over zippers, of all things.